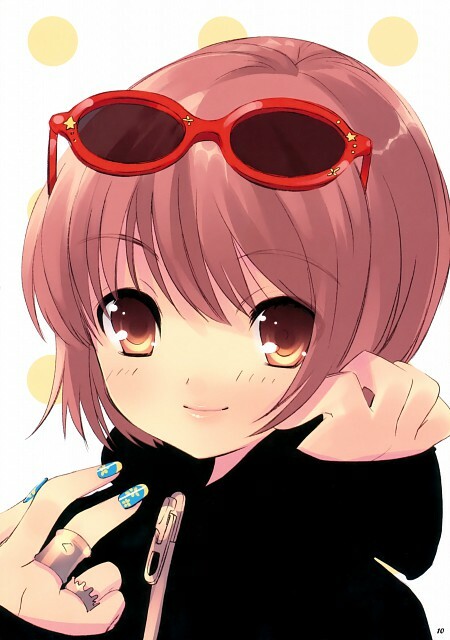 Ito is well known as the character designer and artist for Shakugan no Shana and The Melancholy of Haruhi Suzumiya, both of which spawned light novels, and manga and anime series. Ito has worked on three adult game projects for UNiSONSHIFT: Nanatsuiro Drops (2006), the Alice in Wonderland-themed Alice Parade (2007), and Flyable Heart (2009). She has contributed with character designs for other adult games as well, such as Peace@Pieces and Forget Me Not. Outside of UNiSONSHIFT, she contributed illustrations for Flight-Plan's DS game Shining Force Feather.